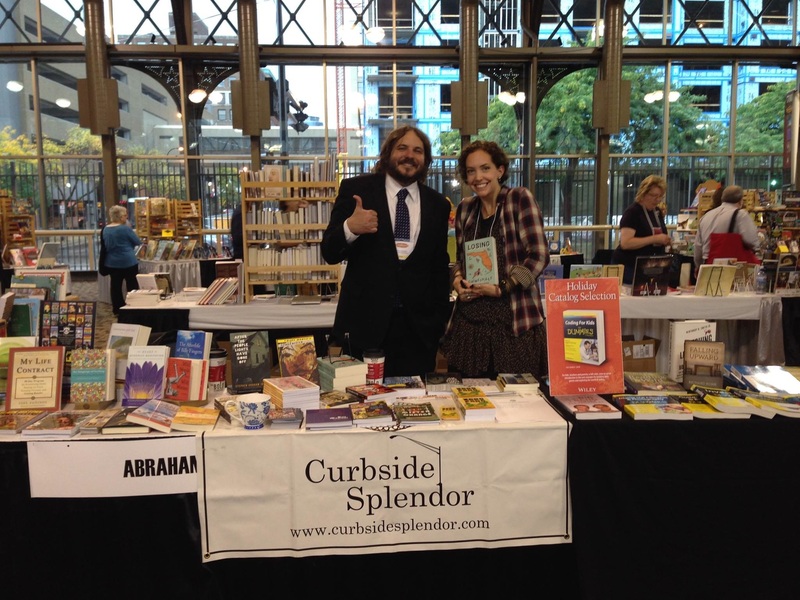 Independent publishing press Curbside Splendor recently announced a substantial shift in roles after a successful year in 2014 in which they published more than twelve books compared to their average of about three the years prior. Founder and publisher Victor Giron attributes that incredible leap to the diligence of Naomi Huffman, who has been promoted from managing editor to Curbside’s new editor in chief. The change in responsibilities also includes Catherine Eves as the new managing editor, Jacob Knabb as senior editor, business development and Ben Tanzer as senior editor, acquisitions. Huffman has been with Curbside for a little over two years now and for the past year, it has been run out of her own apartment. But she speaks humbly about her experience, saying, “…it has been richly educational to me. I bring a scope of experience, an industrious work ethic, and most importantly, I think, a lot of love for the authors I work with and the books we produce.” Her new responsibilities will involve working closely with staff to ensure the works they choose have a wide spectrum of voices and perspectives. She will also be working directly with the authors, helping them shape their novels to their full potential.